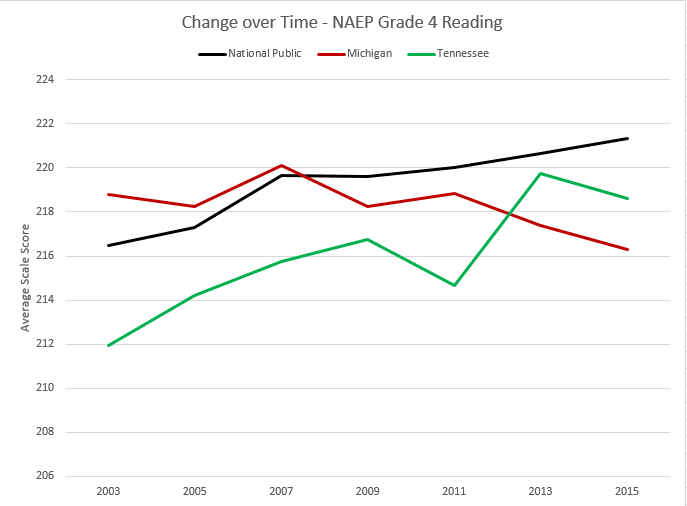 Michigan’s students have lost substantial ground in student learning compared to other states over the last decade, particularly in early literacy. Third-grade literacy is one of the most important early predictors of later student success – not only for high school graduation but also for college and even later employment. That’s why it’s critical that Michigan invests its current average annual $25 million state investment in early literacy efforts wisely – and in strategies that work. Leading states such as Florida show the importance of a coherent, multifaceted strategy and investment for dramatically improving early literacy levels for all students. In 2002, Florida lawmakers embarked on a comprehensive set of investments and strategies to improve all of its schools’ teaching of literacy to reflect the latest research. A cornerstone of its highly successful strategy: training 56,000 K-12 teachers in research-based reading instruction. To cover the cost of teacher training, diagnostic tools and summer literacy camps, Florida re-prioritized about $80 million. Florida leaders realized, though, that a comprehensive systemic approach was needed to dramatically raise teaching and learning levels in its schools. 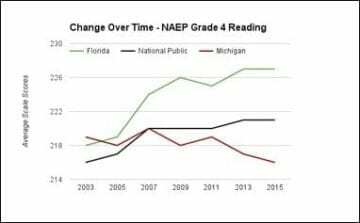 Much as Ed Trust-Midwest has advocated for Michigan, Florida also raised its academic standards, trained teachers on teaching more rigorous content and instituted a statewide system of educator evaluation and support. Meanwhile, the state also built systems to identify high-performing teachers. And well before embarking on a strategy of retaining students not reading at a high level by third grade, Florida leaders used its data system to ensure that retained students were placed with these high-performing teachers to help them catch up. Florida’s multi-pronged approach paid off – benefiting tens of thousands of students for their lifetimes. What’s more, Florida leaders also recognized that an investment in early literacy improvement must be sustained. Now – more than a decade after enacting these policies – Florida is continuing to invest in additional teacher training and reading coaches. In recent years, this has included more than $100 million annually for helping teachers improve their practice. Michigan needs dramatically smarter and more comprehensive systemic approaches to raising teaching and learning in our state. Florida is a valuable case study and model for Michigan. Early Literacy Compromise. After passing the senate with broad bipartisan support, House Bill 4822 (Price – R), regarding early literacy, was sent to conference committee. For the bill to move forward, the conference committee will need to negotiate differences between versions passed by the House and Senate. Most notably, the Senate-passed version provides parents with greater ability to move their student to the fourth grade, even if the school recommends retention for a child. EdTrust-Midwest’s testimony to the Senate is available here. Detroit Public Schools. Just before break, the House and Senate passed a short-term funding bill to keep DPS solvent through the end of the year. 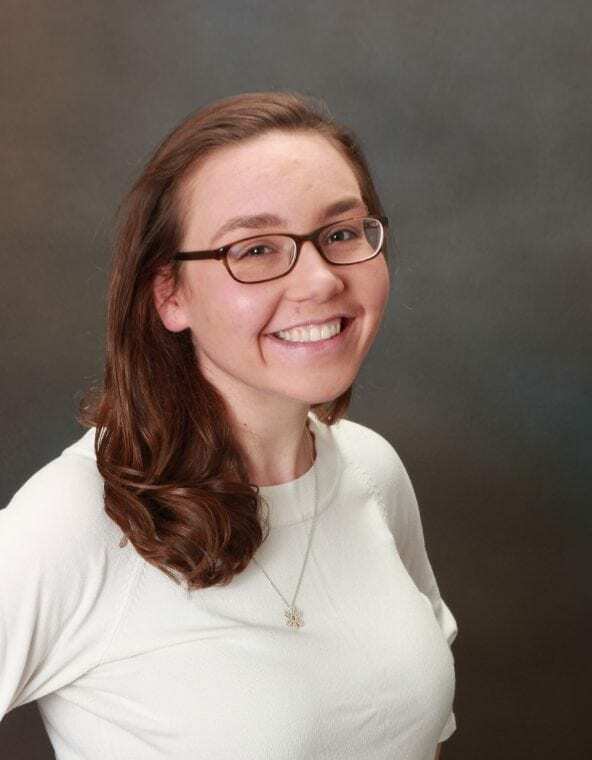 The Senate also passed a long-term package, which would create a new district responsible for educating students and a mayoral-appointed commission with authority over the opening of new public and charter schools. The long-term package now goes to the house, where it seems unlikely to pass as currently written. State Budget. Michigan’s budget process for Fiscal Year 2016-17 will move forward in coming weeks as the House and Senate Appropriations Committees consider budgets passed by legislative subcommittees in March. While the budgets all increase per-pupil funding and provide for an investment in early literacy initiatives, disagreements remain on whether to keep Michigan’s new end-of-year test, M-STEP. This proposed change threatens to derail – and dramatically lower – Michigan’s first real effort to implement high performance standards for teaching and learning in the state. This change would require teachers and students to take three different tests in four years and would further delay much-needed school accountability data for years. Senate Education Committee. Today, April 12 at 9 am. Room 210 Farnum Building. Agenda: Testimony from Michael J. Petrilli of the Thomas B. Fordham Institute on the Every Student Succeeds Act and commentary on Michigan’s current policies for addressing chronically failing schools. State Board of Education. Today, April 12, at 9:30 am. Ladislaus B. Dombrowski Board Room, John A. Hannah Building. Click for the meeting agenda and a live stream of the meeting. Senate Education Committee. Today, April 12 at Noon. Room 110 Farnum Building. Agenda: Senate Bills 754–767, which are aimed at reducing red tape for schools and streamline reporting requirements. Bill sponsors include Senators Pavlov, Booher, Colbeck, Hansen, Horn, Knollenberg, MacGregor, O’Brien, Schmidt, Shirkey, Stamas, and Zorn.